Interviews are scary, and they should be, it’s the only thing that stands between you and the job that you have always wanted. In this blog post, I wanted to discuss and reflect on the Interview Techniques CIU111 lecture, I find that this topic is very relevant to me and exploring this subject matter is important to everyone who wants to get a job and work. These thoughts never occurred to me as that you should add value to others instead of myself, and by doing so you create more meaningful and natural connections. Multiple surveys and research suggest that up to 80% of jobs are filled through networking, companies are more comfortable hiring from within. Martin Yate, the writer of the ‘Knock em Dead’ series, a series of work and employability books suggests that hiring people the company know are easier to train and keep these employees for longer. 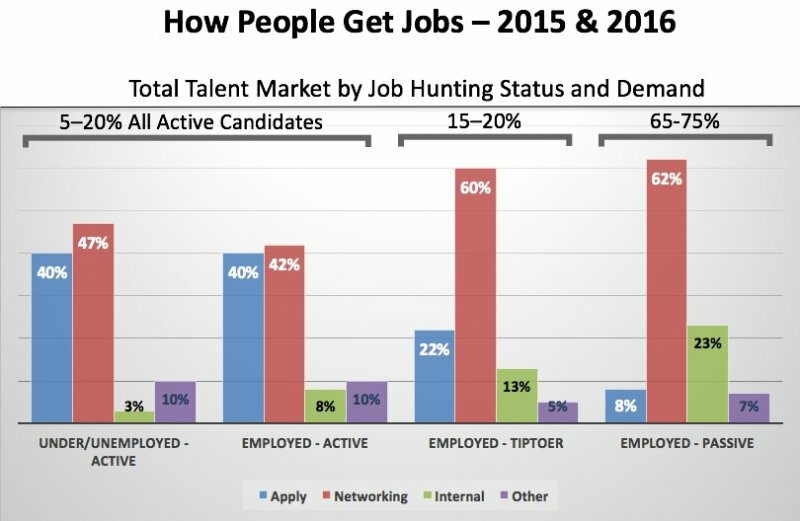 The results of a survey on how job seekers found their job can be seen below, it can be derived from the results that networking is a higher percentage than any of the other options. This further encourages that networking is an important skill and technique to have and that I should aim to network at every opportunity in order to increase my chances at getting work. If you were a part in a car, which part would you be and why? This question enquires into your personality and there are no right or wrong answers. What would I find in your refrigerator right now? This question enquires into your personality, habits and lifestyle. If I assembled 3 of your past employers in a room and asked them about you – what would they tell me “you” would say it’s not true? This question is attempting to lead you to reveal something negative. If you were at a business lunch and you ordered a rare steak and they brought it to you well done, what would you do? This kind of question reveals how you handle unacceptable work, and how you would communicate that to your team. Why is there fuzz on a tennis ball? This question probes into your problem-solving skills as to your process of figuring things out when you don’t know the answer to a question. 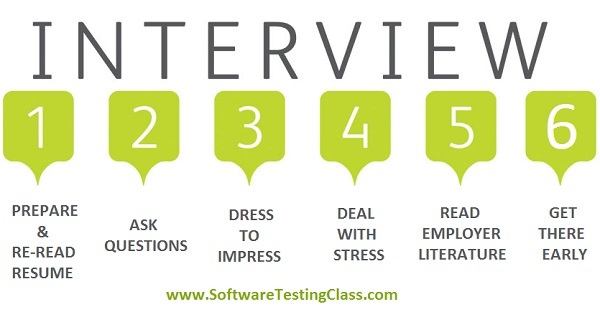 Knowing the purpose of these questions help me identify the meaning of the interview questions and allow me to better prepare for them and explain myself in they way I intended. Interview preparation is nearly as important as the interview itself, there are a few preparation steps that I believe are important to a successful interview. The topics discussed in the lecture explored more into how and why interviews are done the way they are. My previous interviews I’ve only done the basic and very standard preparation for interviews, such as researching the company and answering basic questions. After reading and considering the lecture it has given me more options and more techniques to use when applying for a job. I will attempt to network more and create more contacts and look deeper as to the purpose of questions not just the surface value of the question.